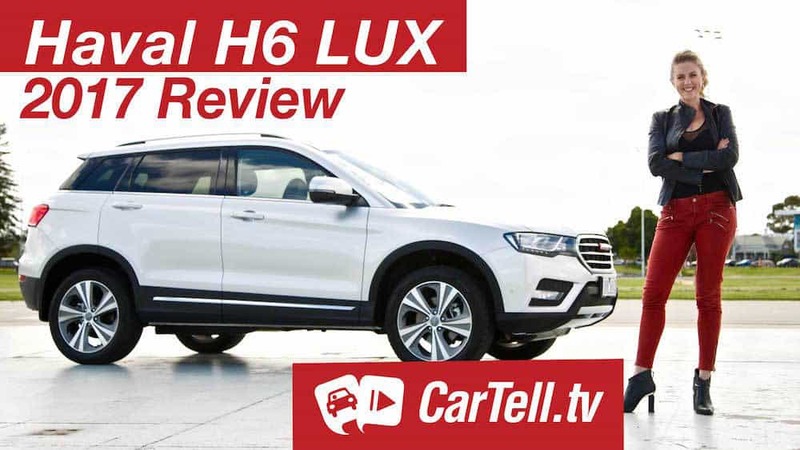 Simone reviews the 2017 Haval H2 in the ‘Premium’ trim level. 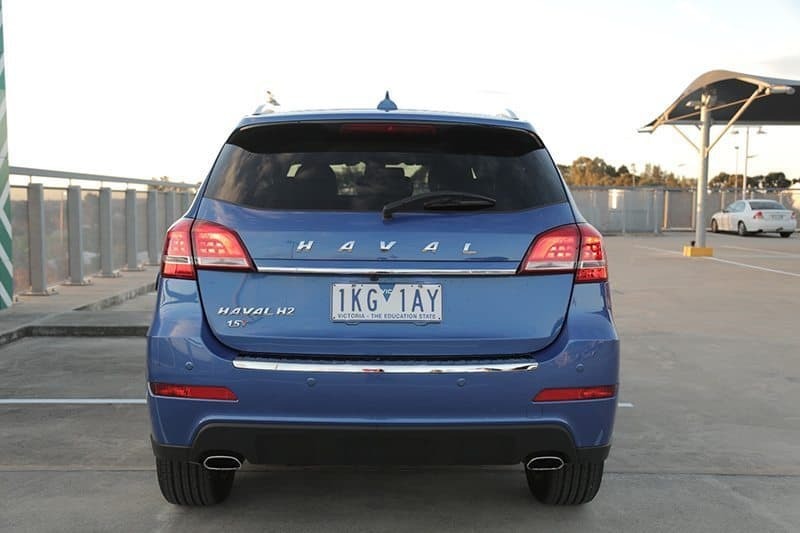 It’s called Haval and with more than 1 million sales worldwide in 2016, Haval is quickly growing in popularity and proving that newer manufacturers from countries like China and India really have a lot to offer. 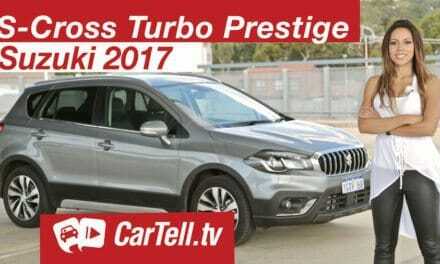 The 2017 H2 which Simone looks at is a strong contestant in the smaller SUV market, only if people know about it. 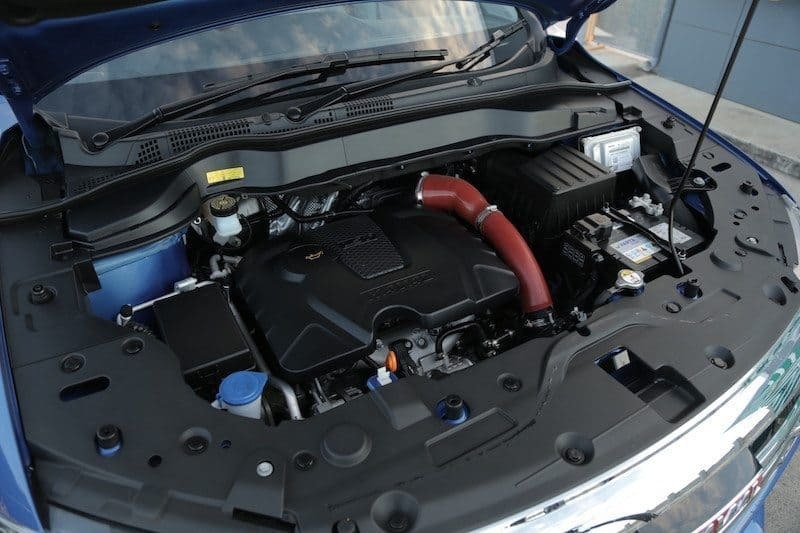 In terms of safety, this car comes with automatic headlamps, rain sensors, dual SRS airbags, front side airbags and curtain airbags, reverse parking sensor and camera with dynamic reversing guide and park assist, ABS, EBD, brake assist, tyre pressure monitoring , car locating function and more. 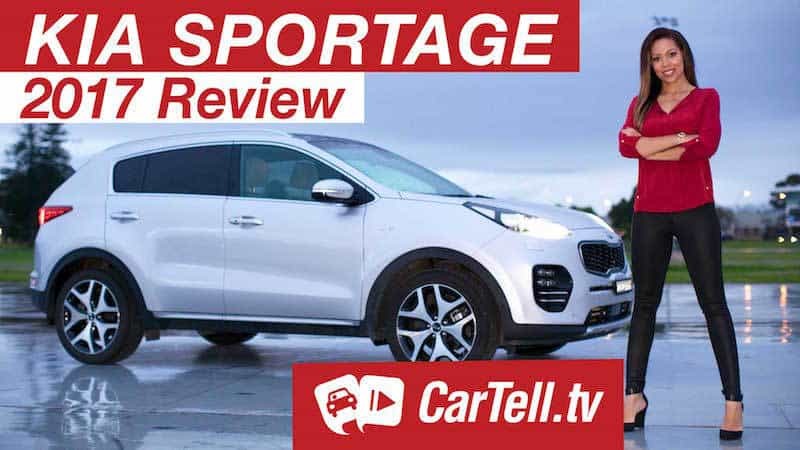 This compact SUV is edging its way into the Australian market to as to compete with the more well-known sellers from reputable brands like the Toyota CH-R, Suzuki S-Cross, and Nissan Juke. 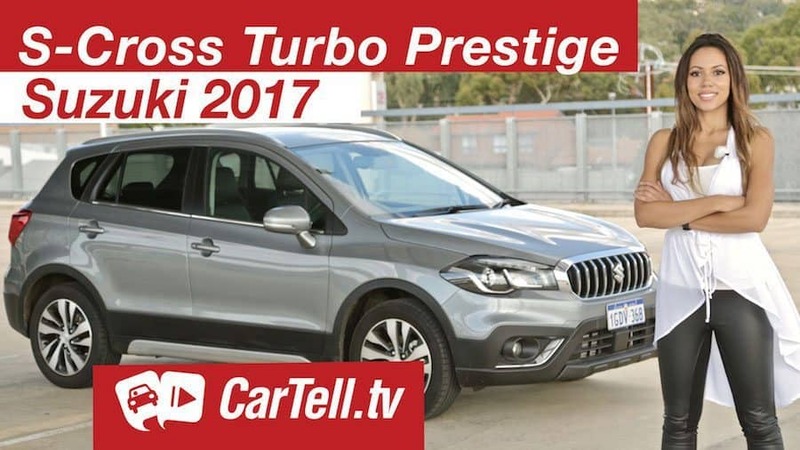 Australia's Good Looking Car Reviews. 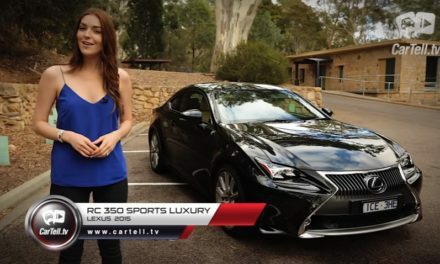 CarTell.tv produce review videos about new cars to the Australian market. 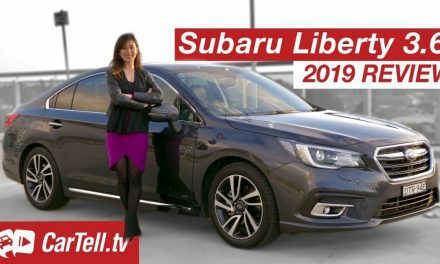 Watch our videos on YouTube and join us on social media to let us know what you want to see next.